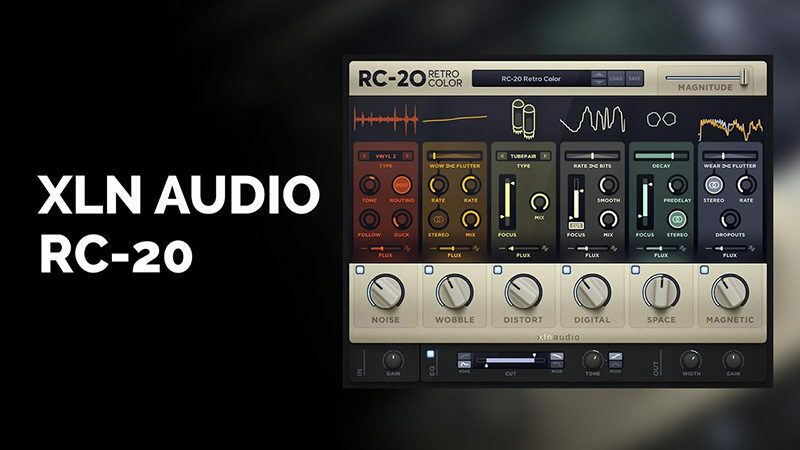 RC-20’s six unique FX modules can replicate everything from vinyl records to VHS machines, adding noise, wobble and dropouts to your tracks. Its raw distortion and crunchy bit reduction will add grit to your bass and drums. The space and chorus effects will make your guitar sing like never before and the filtering effects fit right into the most modern club track. Our exclusive Flux Engine adds subtle (or not so subtle) instability and fluctuations to all of the FX modules, providing the character, warmth and analog goodness of yesteryear’s best technology.